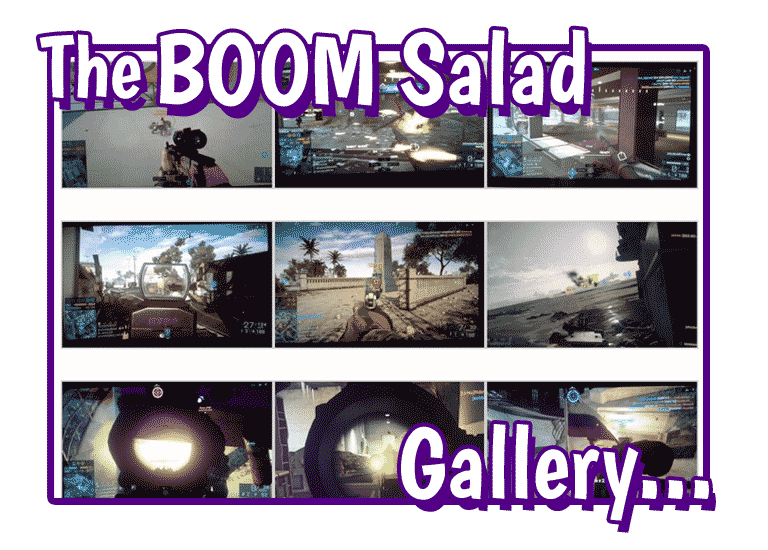 Since June of this year, BOOM Salad has been renting its own “servers” for the violent video game, Battlefield 4. This means that, for the past several months, we have paid a company for the privilege of managing and maintaining our own online, multiplayer environment for the game. 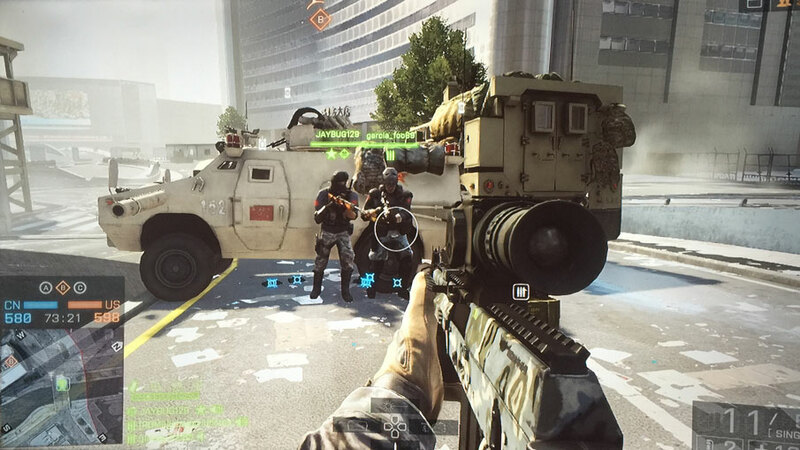 Virtually anyone in the world, who owns Battlefield 4, and has access to a high-speed Internet connection, can play on our servers. Figure 1: Image from an event on our “server.” See the video above. 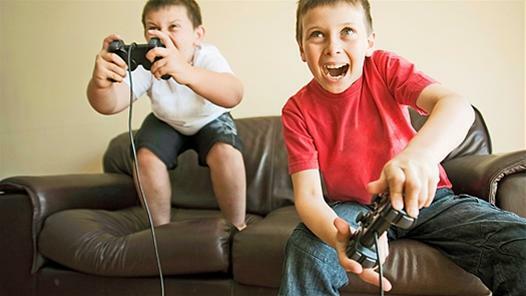 In the 120 days that our Playstation 3 (PS3)server has been operational, and open to the public, we have played with and against a wide variety of age groups, cultures, ethnicities, and genders. This has afforded us a unique opportunity to observe and participate, first-hand, in what’s known as worldwide, multiplayer gaming, or, Massively Multiplayer Online Gaming (MMO, see Figure 1). Important examples of the genre include World of Warcraft and Minecraft. The game, Minecraft, has become a global, cultural phenomenon, somewhere on par with the Pacman craze of the early-1980’s. But more than just a simple maze in which the goal never changes, and never gets beyond the consumption of dots, fruit, and ghosts, Minecraft may very well be one of the most subtly complex video games ever devised. 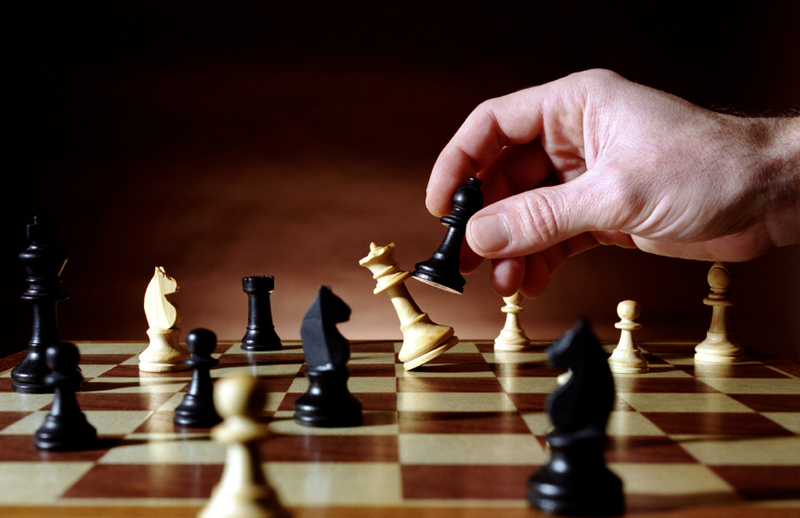 Like its namesake, it is best to think of the game as having “layers” of complexity. Each layer provides numerous opportunities for pro-social, empathetic interaction with other players online. The number of players that can participate in a single session interactively depends on the platform, but for consoles like the Playstation 4 (PS4), the maximum is eight at a time. In conversations we have had with younger players of Minecraft, we were told, time and again, that the primary motive for playing was building things with their friends. And by, “building things,” we don’t mean swords, and bombs, and other weapons, though all that is possible. The children we spoke with were far more interested in building castles with incredibly ornate bedrooms, and underground dwellings (see video below). And yet, because the game includes depictions of violence in its battle play (which can be turned on or off), it is equated with other, so-called “violent-video games,” like Battlefield 4, and is, therefore, considered by many in the medical community to be, “harmful [to society].”. In Parts I and II of this series, we demonstrated how the arguments against video games with violent depictions are based on a so-called, “link,” between real-world violence and video game violence. 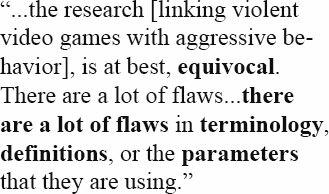 This “link” is observable, according to various medical studies,  in those who play violent video games, in the measurable decline in cognitive function in areas that are known to regulate and influence aggressive and violent behavior. Whether or not these conclusions are accurate,  the fact is they do not provide a satisfying answer to the most important question of all, (something BOOM Salad has endeavored to do since our first issue, ): Why do people play these games in the first place? 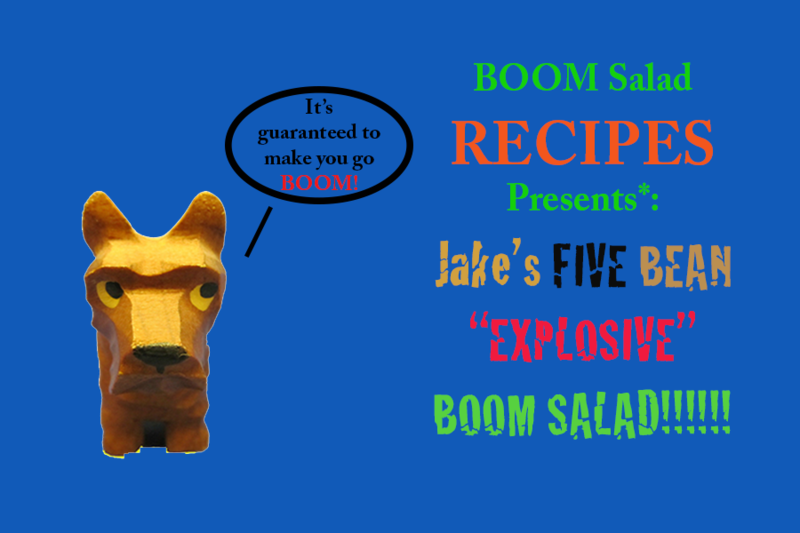 An Important Message from the BOOM! The Uncanny Violence of Video Games, Part IIa and IIb. Since the release of our last issue, and more specifically, Part IIa and IIb of our feature series, “The Uncanny Violence of Video Games,” several things have occurred to cause us to postpone the third and final article in the series. The first thing that happened was that we broke all of our previous traffic records. Daily views, unique daily visits, number of total views, all of these and more, were completely smashed. Because of this overwhelming response, we decided to have both IIa and IIb translated into Japanese, (see articles below). We did this for numerous reasons but most importantly, as our mission states, we endeavor to be international in our focus and scope. Japan represents one of the largest populations of gamers in the world, and a huge Battlefield 4 fan base. In other words, how could we not? The third thing that occurred has formed the basis of the article that follows. This past month, we had a chance to sit down and chat with Dr. Atilla Ceranoglu (click here for more information on Dr. Ceranoglu’s work and practice), a highly regarded child psychiatrist, who, like BOOM Salad, has publicly challenged the premise and underlying theories that formulate the anti-violent video game argument. As a man of science and medicine, Dr. Ceranoglu’s credentials are unimpeachable, thus we felt it was important that our readers have an opportunity to read what he had to say. For these reasons and others, we decided to push the release of Part III of The Uncanny Violence of Video Games, and instead, use it as the feature article in our historic SIXTH ISSUE of the BOOM, (which we can now confirm will be released on October 31, 2015). We would like to thank Dr. Ceranoglu for his valuable time and contributions to the BOOM, as well as, our growing body of readers, for their interest and support of our work. All we do, we do for our readers. – BOOM. PS. Those that visit the BOOM will NEVER have to worry about the need of an ad blocker. Never…never…never.